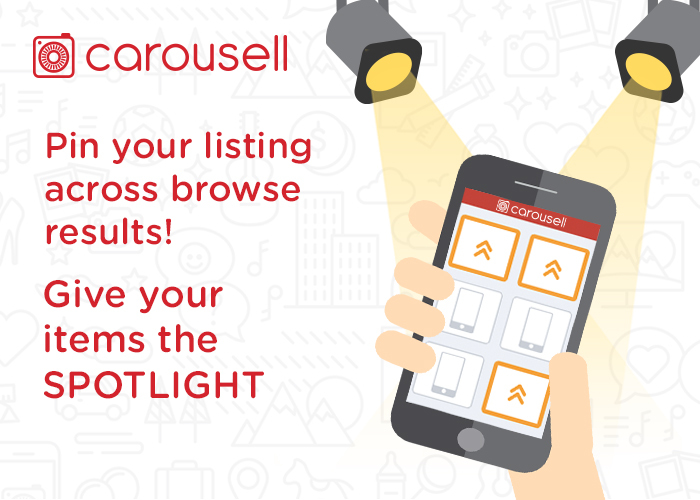 We made it easier for you to sell on Carousell with our new feature called Carousell Bumps. What does Carousell Bumps do? It helps you sell faster. People sell their items on Carousell for a variety of reasons. Some sell to declutter and make way for things that matter more. Others sell to earn extra cash from unused items around the house. 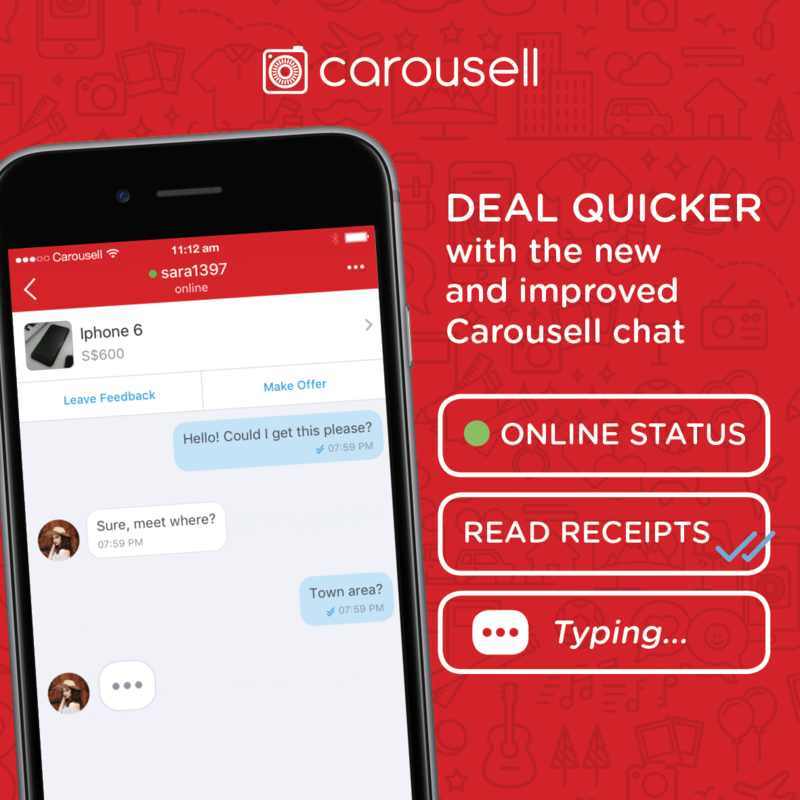 Nobody wants to wait months to sell their items, and this is why we developed Carousell Bumps. Read our last article if you want to find out how Carousell Bumps work. We recently completed a study on Carousellers who bought Bumps to understand how it can benefit you as a seller. Note: We collected the data for this study within a 14-day period. 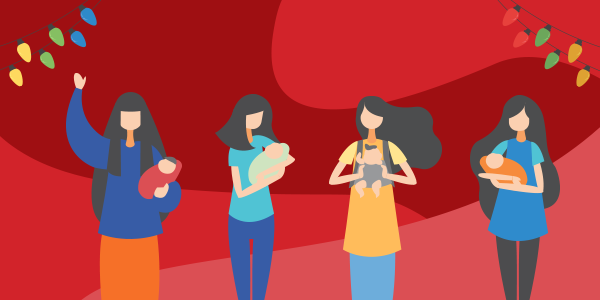 To-date, 15,819 of your fellow Carousellers have enjoyed success with Carousell Bumps. The items that they were selling achieved more views and more chats after being bumped. What could that mean for you? 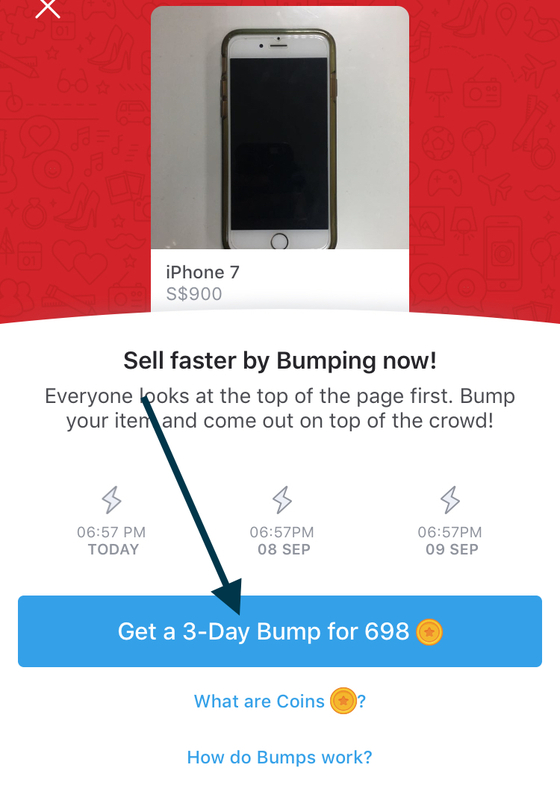 You increase your chances of selling your items with Carousell Bumps. 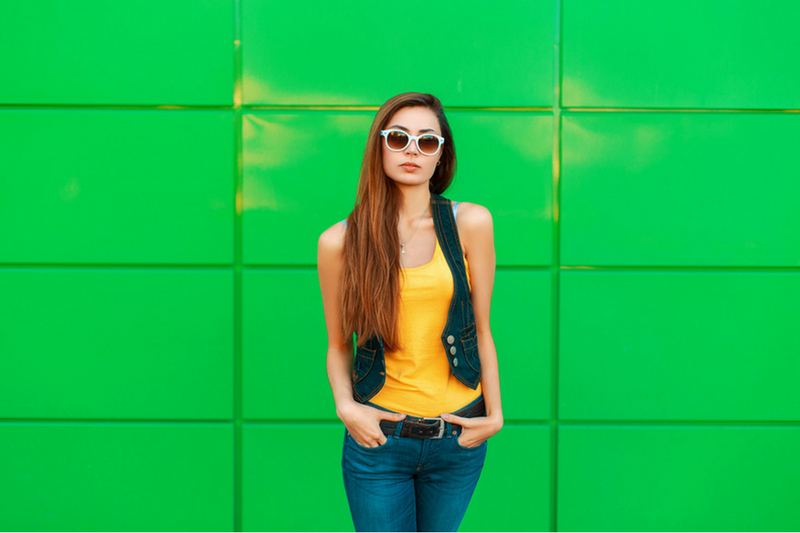 With increased views, you’re more likely to attract the interested buyers who will start chats. That’s a huge advantage if you’re in a hurry to sell. Let’s look at how many more views and chats you could get with Carousell Bumps. Our study showed that users who bought Carousell Bumps got 1.9x more views for their items on average. That’s almost double! 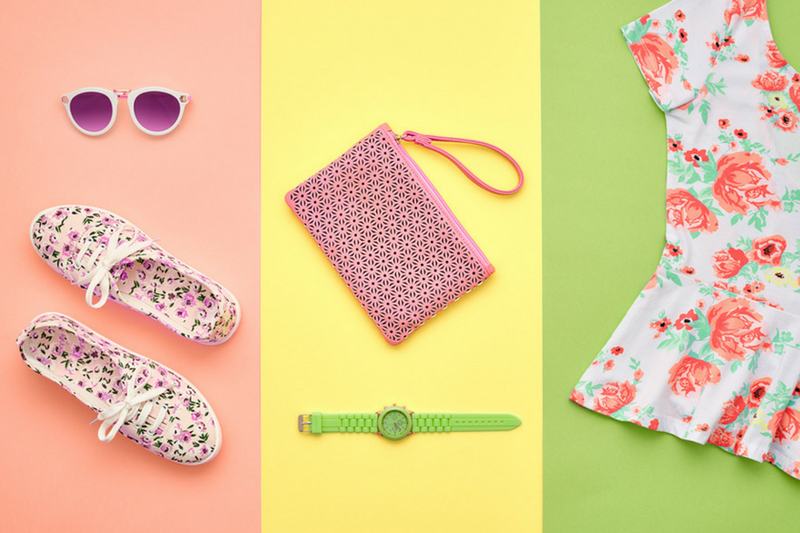 The more views you get for your items, the more likely one of them could be your buyer. We found that users who bought Carousell Bumps also got 1.4x more chats than usual! Gettings more chats for your items gives you a better chance of finding the right buyer. Why? Not every buyer understands a fair deal. So, having 1.4x more chats helps you find the right buyer who will buy your item at the price you want. This graph shows the sell-through rate of items Bumped items. It sounds technical huh? Let’s explain what that means. 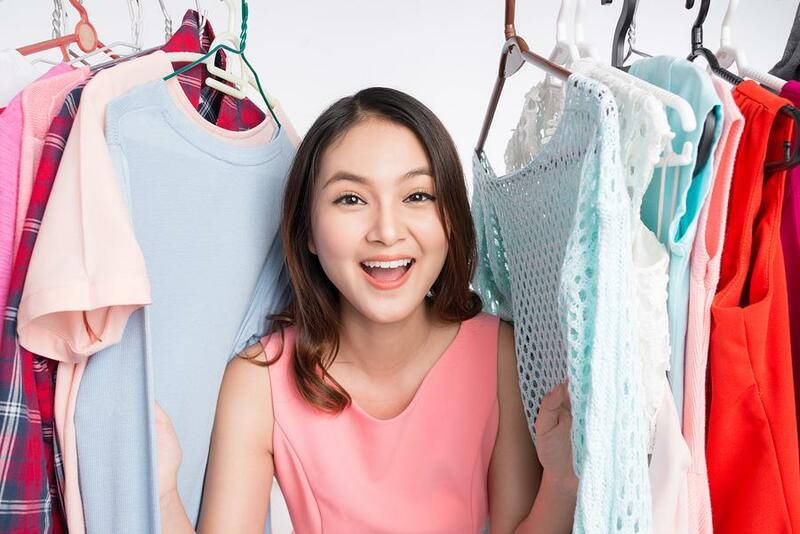 We wanted to find out if you’re more likely to sell your items by buying Carousell Bumps. So, we looked at how many listings got sold within 14 days since the time of list. We compared regular listings to those with Bumps. We found that 2.3x more Bumped listings were sold compared to regular listings within 14 days. 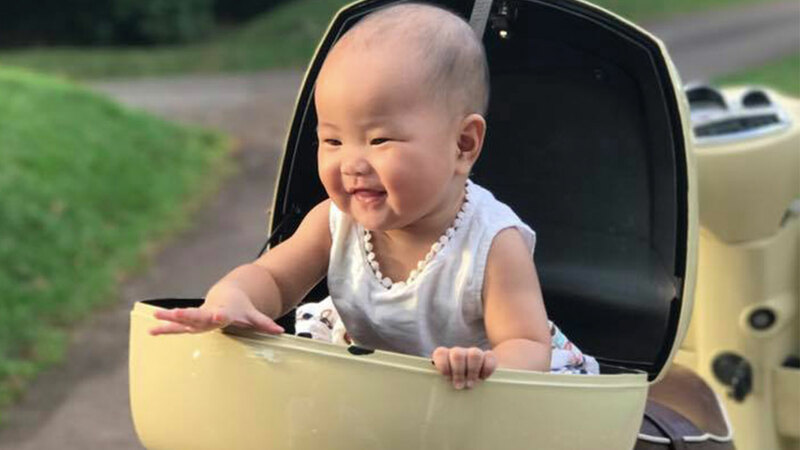 To put it simply, you’re 2.3x more likely to sell with Carousell Bumps. 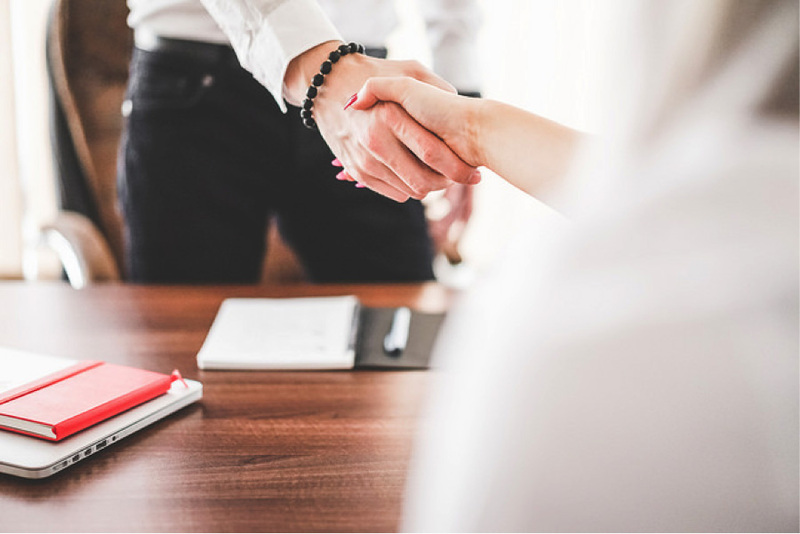 Convinced that it can help you sell faster yet? But, consider when you should buy Carousell Bumps before you start. 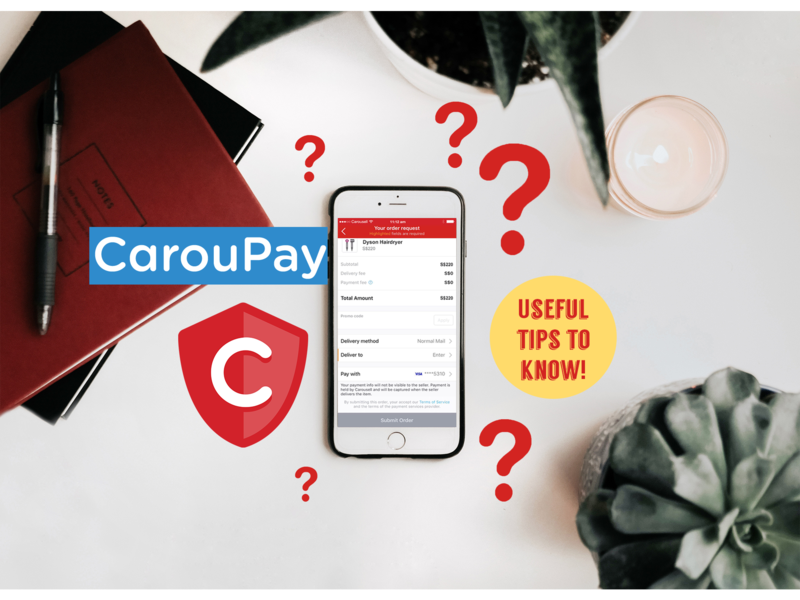 You can read our previous article that shares when you should buy Carousell Bumps. How do Free Bumps work? For those of you that still find it hard to sell on Carousell or you’re just having a bad month, we got you. We actively identify sellers who have difficulty selling their items. Then, we’ll offer free Carousell Coins so you can purchase a Bump for free! 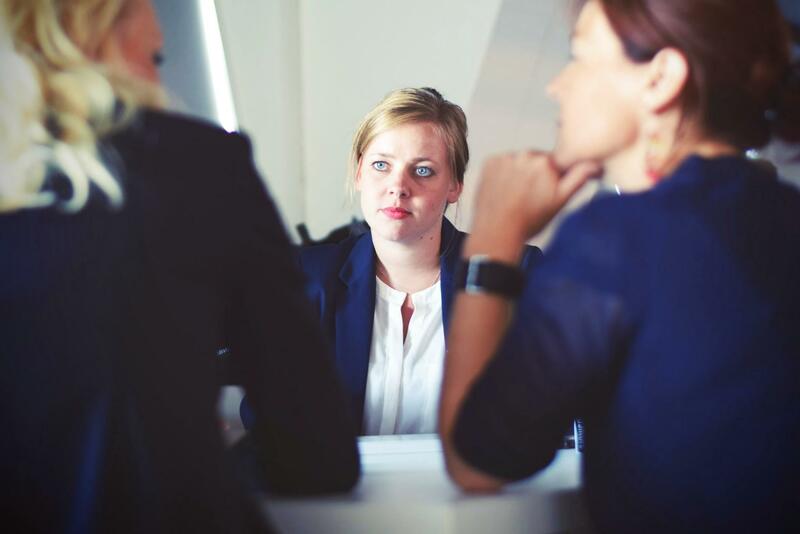 Think of us as your fairy godmother of sales. 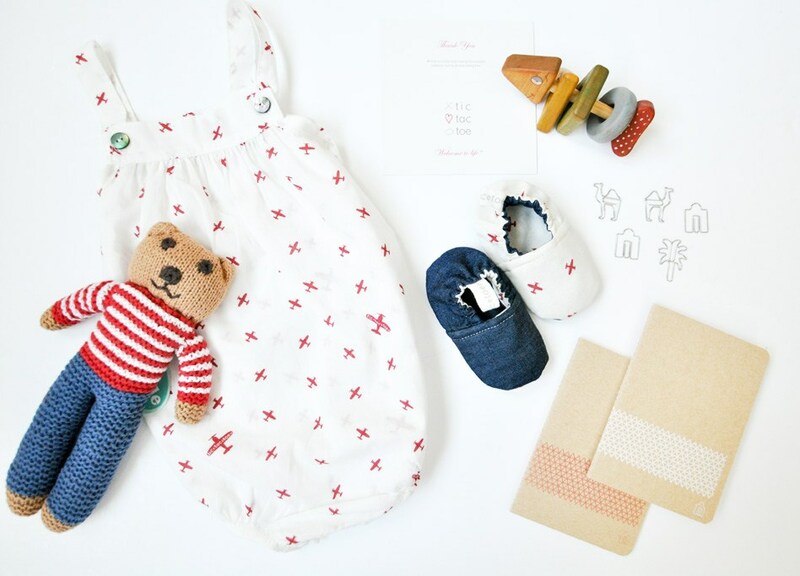 You’ll get a personal notification from us telling you that you have free coins to make your Bump purchase. 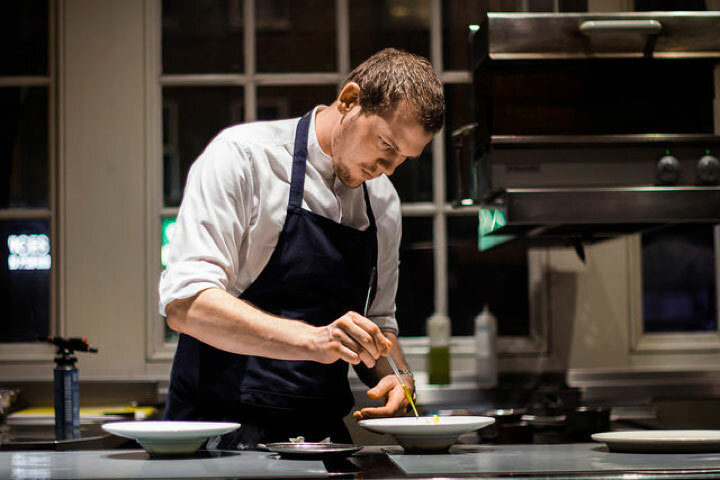 We’re doing this so you and every seller in our marketplace can enjoy a successful sale. 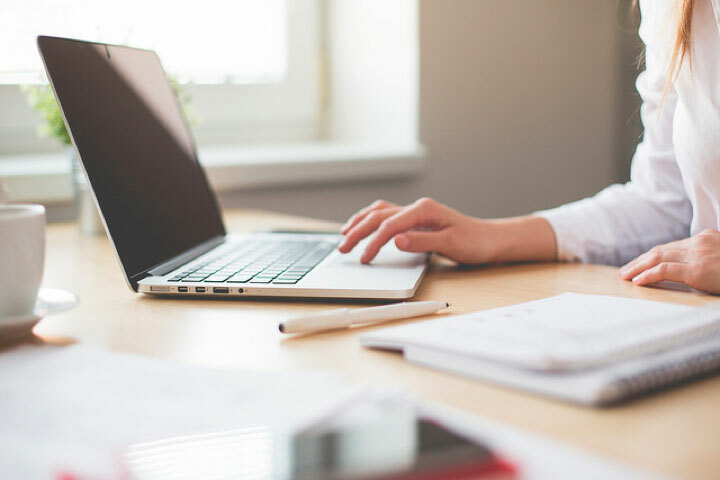 Before you start getting all excited and jump on your “free” Bump, you should consider improving the quality of your listing first. Think about it; there must’ve been a reason why nobody wanted to buy your item. So, it wouldn’t hurt to improve the quality of your listing. How do 3-Day Bumps work? A 3-Day Bump pushes your item to the top of the category three times over three consecutive days. Let’s say you bought a 3-Day Bump for your item on Thursday at 6:57 pm. Your item will immediately get bumped to the top. Your item will be at the top again two more times, on Friday and Saturday at 6:57 pm. It will cost you a different amount depending on the category you list your item. If you’re interested, click here to see the breakdown on how much Carousell Bumps costs you. 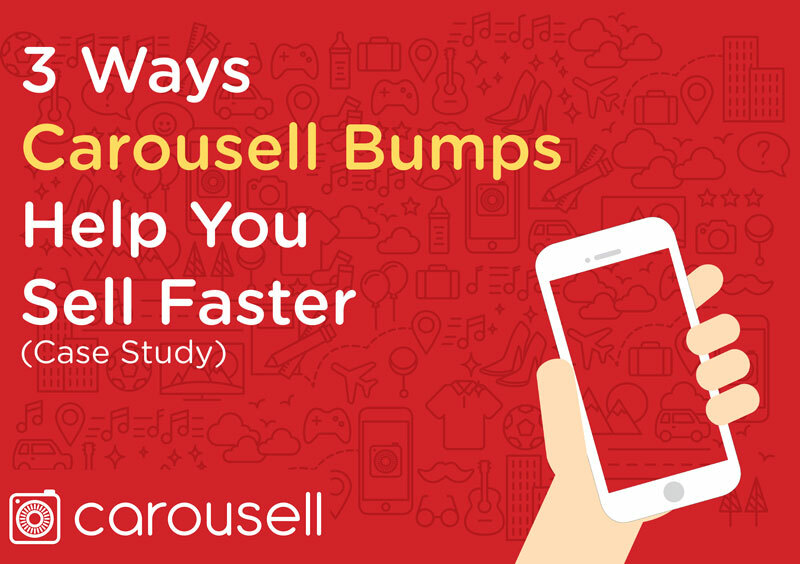 We hope this article helped you understand more about Carousell Bumps. You’ve learnt that buying a Bump would give your items an advantage on Carousell. You can now sell faster with more views and more chats! 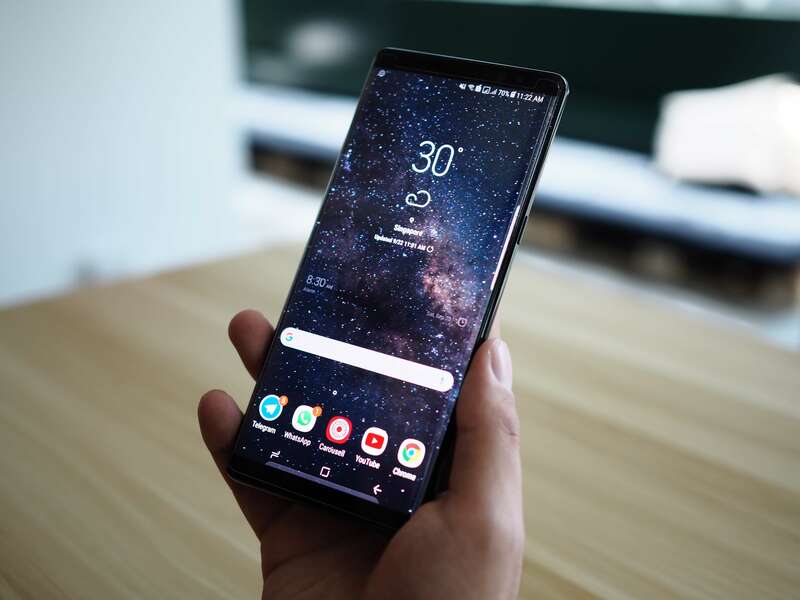 Do you have friends who need to sell their items quickly too? Share this article to help them understand the benefits they can get from Carousell Bumps! If you’re all ready to jump on the Bump train to more sales, here’s a tutorial video we made that shows you how to Bump on Carousell. 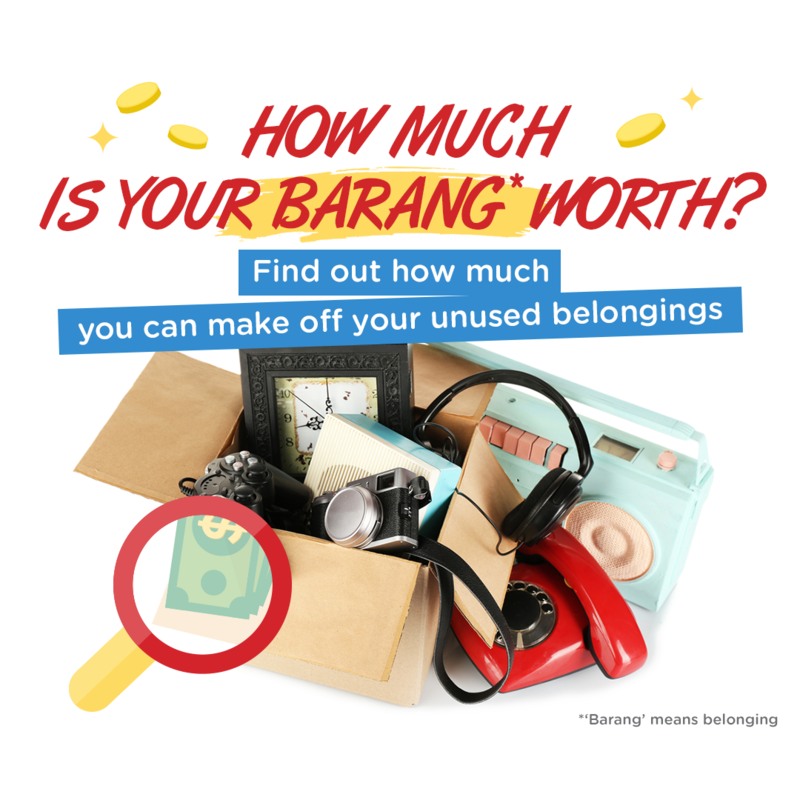 Head over to your Carousell profile to start Bumping your items to sell faster. 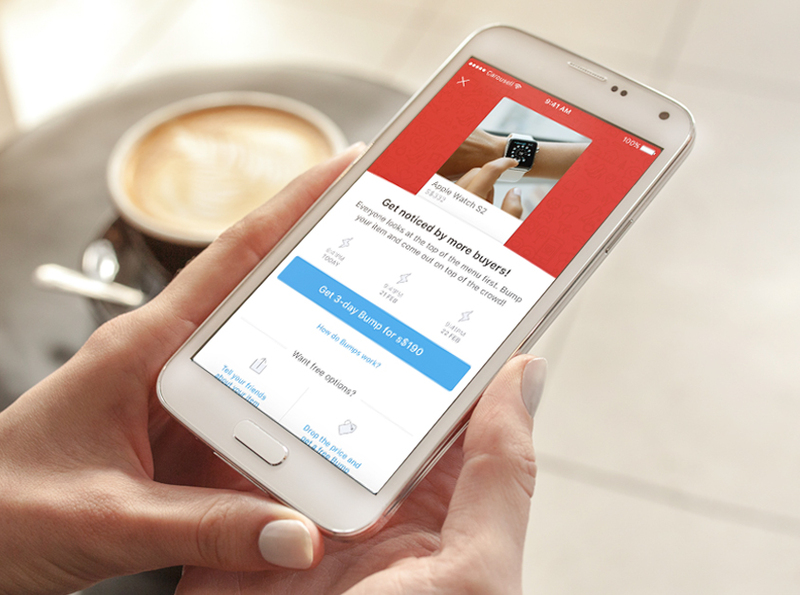 Give us a shout at bumps@carousell.com if you have any questions about the Bump feature! Hey, I'm Imran from the Digital Marketing Team. I spend my time creating content that solves the challenges you face. If not, you'll probably find me taking a ton of photos!